An exterior facility set on the natural stone of the existing building. Bolt-on holds and a broad selection of large macro features were used to enhance the wall. All elements were supplied in colours that would visually blend in with the surrounding stonework. An indoor climbing facility to compliment the outdoor sprayed concrete Entre-Prises shell concrete climbing tower. Approximately 65 square metres of coated wood panel surfaces offering 6 possible leading climbing routes. Incorporates an articulated slab and a ledge and belay bar suitable for practicing abseiling techniques. 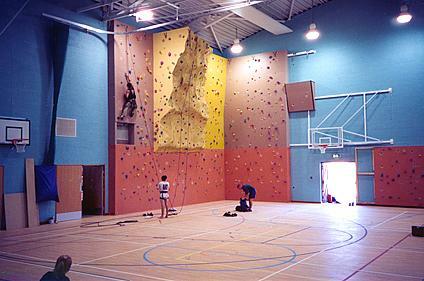 Approximately 100 square metres of high quality climbing incorporating a combination of coated wooden plywood panels and featured Freeform climbing surfaces. To be fitted at the end of a sports hall. A bouldering facility offering a variety of inclined surfaces. Constructed from coated plywood panels with a broad selection of differing diameter reconfigurable inset discs and a wide selection of bolt-on holds. 27 square metres of Freeform climbing surface suitable for intermediate to advanced climbers wishing to do some exacting climbing on an 'authentic' climbing surfaces. 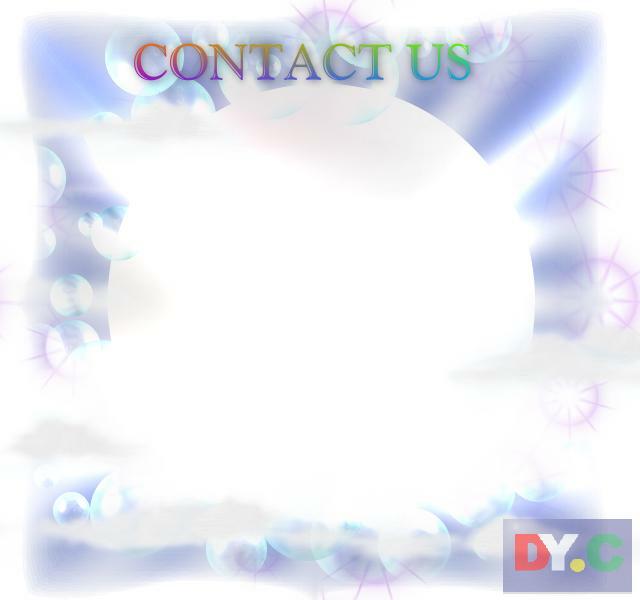 It is to be initially used for the Outdoor Retailer Show in Salt Lake City. 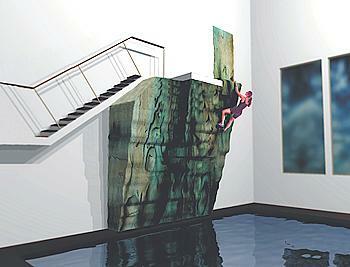 An overhanging fully featured Freeform climbing wall over a swimming pool. Designed and constructed so that bare footed novices can easily climb the wall on large holds and have a 'soft' landing when they fall off! A 3 metre wide by 8 metre high fully featured Freeform climbing wall designed and built for the Norwegian Kings Guards situated in Oslo.